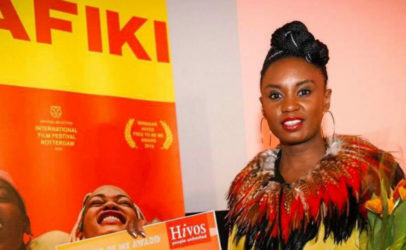 Hivos > News and Views > Opinions > SDGs promise a lot for women; but what have we achieved? 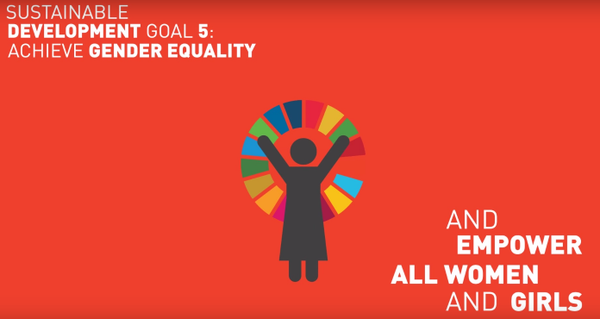 SDGs promise a lot for women; but what have we achieved? In September 2015, Governments adopted the 2030 Agenda for Sustainable Development (commonly referred as the Sustainable Development Goals – SDGs) as a response to eradicate poverty. Each year, countries are encouraged to review their progress in implementation of the SDGs. This year, Kenya is among the 44 countries (of which seven are African states) that have volunteered to participate in the Voluntary National Review, in July, in New York. The reviews assess states’ achievements, challenges and lessons learned to accelerate implementation of 2030 Agenda. A must do in this process (of SDGs review) is that citizens should give their views on what they think has worked or otherwise and of lessons learnt. Ideally, forums should be held at the local and national level for citizen participation. Whether this is happening, it’s debatable. Among the 17 SDGs, Goal 1(no poverty), goal 2 (zero hunger), goal 3 (good health and wellbeing), goal 5 (Gender equality) and Goal 9 (industry and infrastructure) are among those being reviewed this year. Countries are at will to focus their reviews on all goals. Achieving gender equality and empowerment of women is largely an unfulfilled promise, despite it being enshrined in national, regional and global legal frameworks and policies. In most countries, economic growth has neither created enough decent jobs nor reduced poverty to lower levels. International frameworks, like Agenda 2030 assurances to women (including women worker) are boundless. The SDGS promise: a full, productive and decent work with equal pay for work of equal value; safe and secure work environments and protection of labour rights, including freedom of association and collective bargaining; and full and effective participation and equal opportunities for leadership at all levels of decision making. 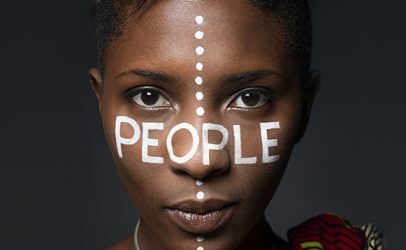 They also promise access to sexual and reproductive health and rights; appropriate social protection systems and measures which target pregnant women, new-borns, work-injury victims, the poor and the vulnerable; and, an end to all forms of discrimination through government promotion, enforcement and monitoring of equality among others. Our Governments must hence pay attention to women in both formal and informal sector, as well as private and public arenas to translate these promises to be their practical realities. Why? Firstly, over 70% of the labour force in the agricultural sector is women. Sadly, negative social cultural attitudes, beliefs and practices lock them at the bottom ladder resulting in their underrepresentation in leadership and positions of influence in sectors they fuel. Secondly, women workers are the lowest paid due to their low education levels. Thirdly, women’s career progression is hindered by socially prescribed reproductive and unpaid care work. Fourthly, women’s security at the work place is not assured with a rise in workplace sexual harassment. In addition, women’s sexual and reproductive health rights, security and safety are not assured at their workplaces due to insufficiency of social protection measures. Decent work conditions are not only desirable, but are also imperatives for inclusive and sustainable development at country and continental levels. 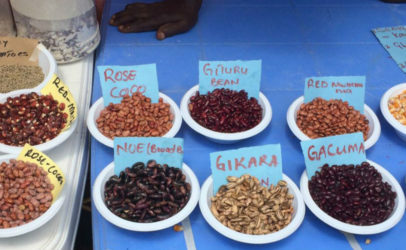 As we continue to track the progress in the implementation of the 2030 Agenda, East African governments should ensure: meaningful participation of citizens during the voluntary national reviews; recognize the horticultural sector as key contributor to economy, hence address issues of decent pay and enforcement of labour laws therein; promote skills training to guarantee majority of women locked in the unskilled job grades in informal sector leverage for career growth and a voice in leadership and in influencing decisions; put in place social protection measures including old age and pension schemes for workers, child care and maternity benefit programmes to bridge the gender disparities in income; put in place policies such as ‘equal pay for work of equal value’ to address gender pay gaps, and finally, ensure equality in employment by addressing environment precarious for women workers including instituting stiffer penalties on sexual harassment offenders. The time is now, when more real action than rhetoric is expected from our governments to fulfil the SDGs promise of ‘leave no one behind’ and guarantee women workers their full enjoyment of productive employment and decent work under socially and environmentally sound work conditions. Hivos and partners (Akina Mama wa Afrika, FEMNET, Rwanda Women’s Network, Uganda Workers Education Association, Trade Union of workers of Uganda and Rwanda (CESTRAR)) are implementing a three year project to promote gender equality and decent work in Eastern Africa horticulture sector. The project aims to ensure workers and firm’s management are more gender aware and to also influence national, regional and international processes on gender equality and decent work, including government’s commitments to SDG’s 5 and 8.